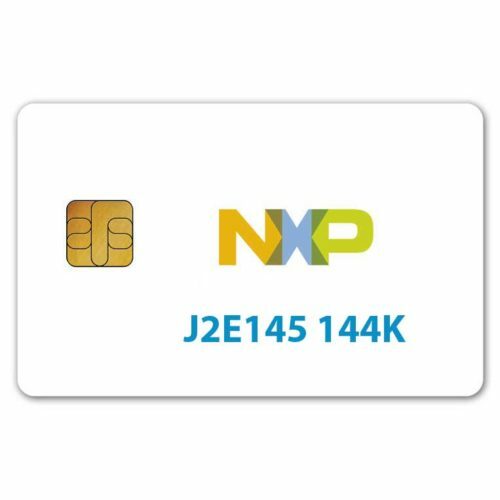 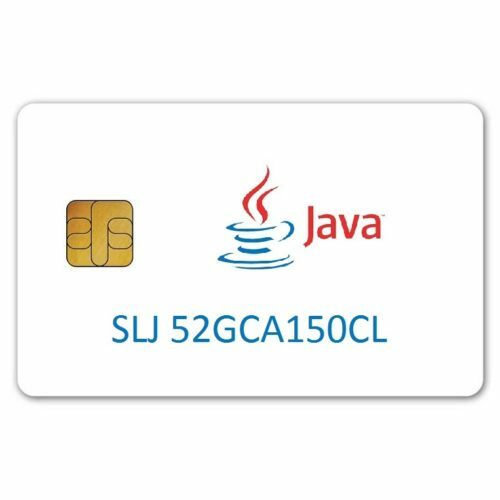 Java Card technology provides a secure and open environment for applications that run on smart cards and other trusted devices. 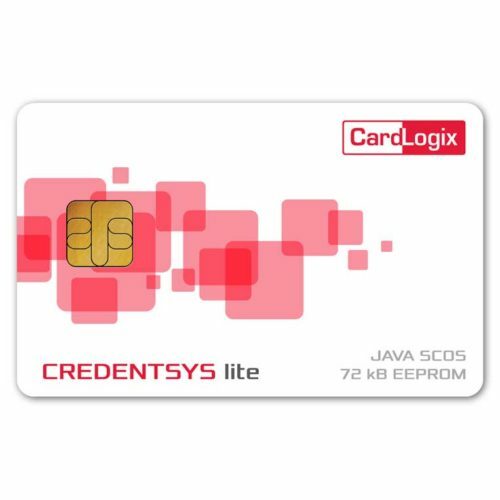 Deploy multiple applications from a single card. Or, start with one. 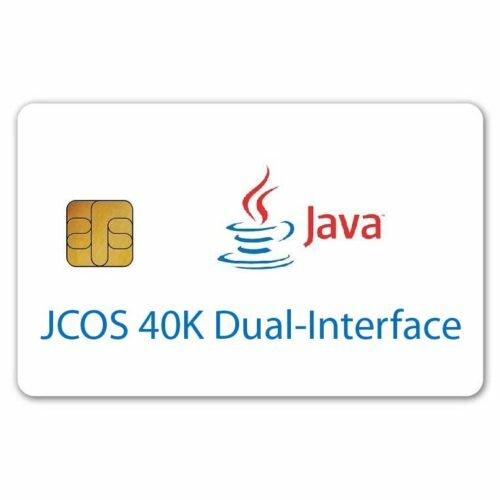 Java Cards grow with your needs. As your organization expands, add more applications after your cards have been issued. 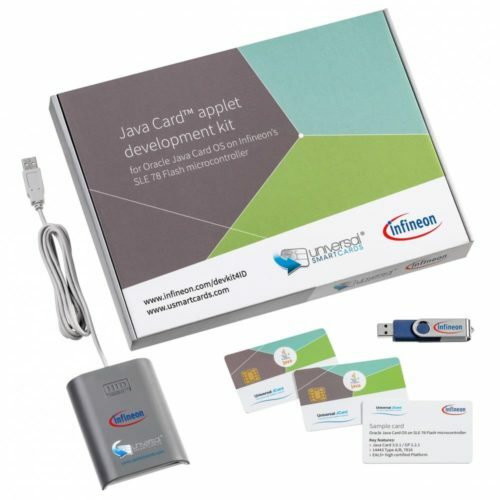 CardLogix expertly builds and programs quality custom smart cards in Irvine, California, USA to your unique requirements. 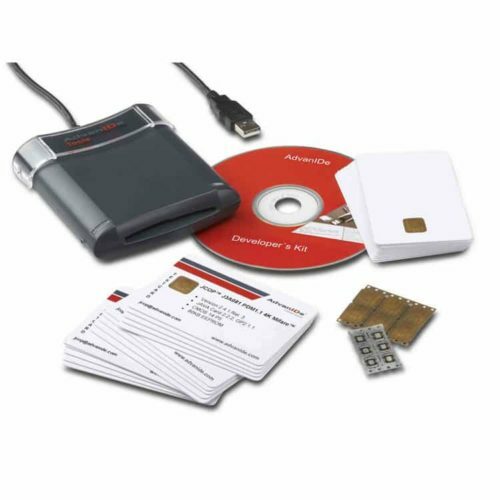 More than your smart card supplier, CardLogix ensures that your cards work as intended with your existing or new system.